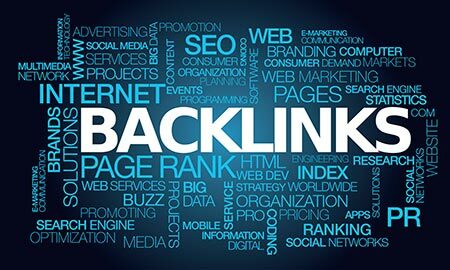 Home » Marketing » What are Backlinks? What are Backlinks and how can they help your small business? It’s a good question and one we get asked this question all of the time. We came across this short article on Manta and thought we’d share it. You’ve heard that backlinks will help your small business website rank higher in search results. But what exactly are backlinks and how do they boost your SEO? In some ways, the internet is a popularity contest—a place where the number of “likes” and reviews you have influences the visibility of your small business’ website. But that’s not the whole story. Quality—not just quantity—plays a key role in increasing the likelihood that your company website will appear in a Google search. Backlinks are a prime example. These links from other websites to your site can help raise your online profile and boost your search engine optimization (SEO)—especially if the site linking to yours is an authority in your field. 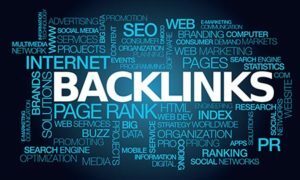 Backlinks are Google’s way of evaluating a website’s overall quality, said Brian Dean, an SEO expert and founder of Backlinko. We hope this helps to answer questions about backlinks and gets you get started with yours!